Shop Modern Accent Chairs and Unique Design Chairs at Stardust. 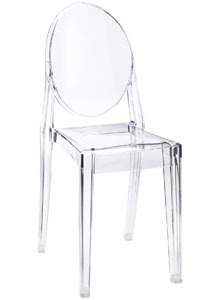 Complete your home decor with a striking accent or occasional side chair such as the Frank Gehry Wiggle Chair. Perfect for providing a unique focal point in living rooms, bedrooms and entryways. Discover The best in Modern and Contemporary Designer Chairs for every room. Browse a wide assortment of fresh, modern & fun chair designs from midcentury to contemporary and transitional in between.